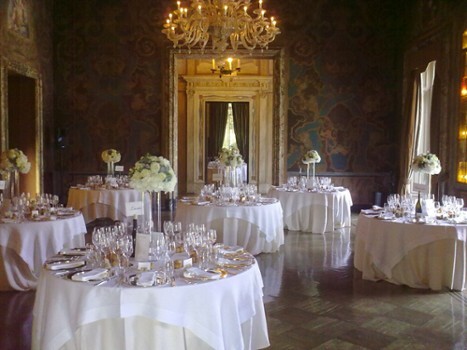 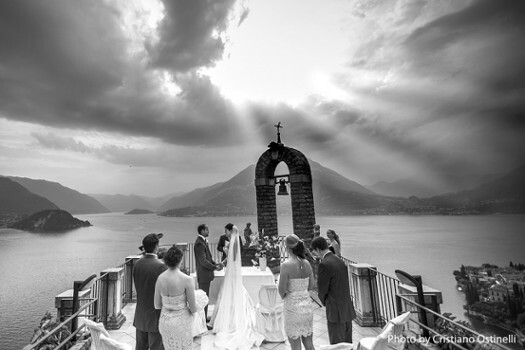 Based on the shores of Lake Como and specializes in creating the perfect destination wedding experience. 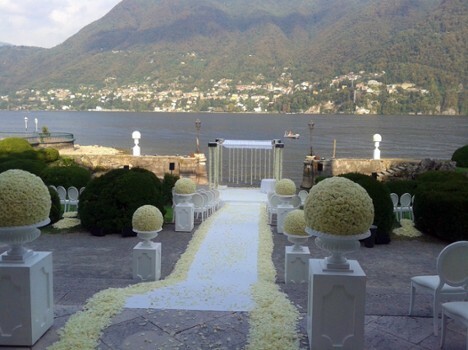 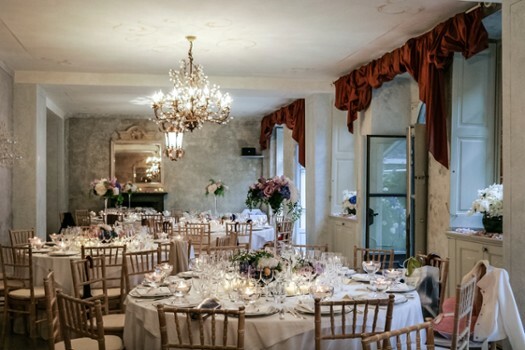 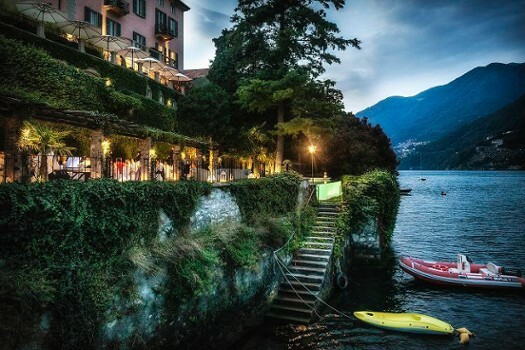 Developed by Ellena Bentley-Woods, a wedding planner from Australia who, enchanted by the charms of Lake Como, relocated here several years ago. 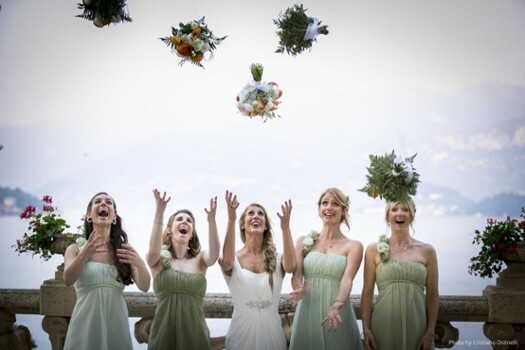 With a love of weddings, a skill of organization and a passion for designing, Devoted to You Weddings can turn your wedding dreams into a reality. 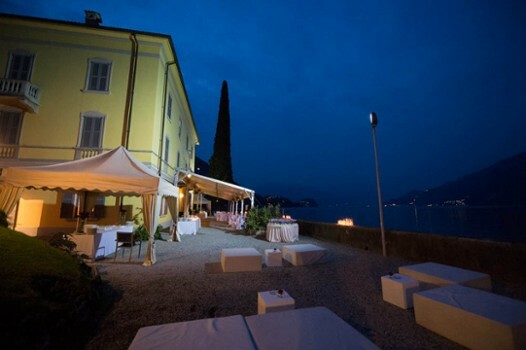 Nearby Things to Do include: Castles & Ruins such as Broletto and Como Gate Tower; Museums such as Casartelli Science Museum and Volta Temple and Museum; Monuments such as Monumento ai Caduti per Servizio and Monument to European Resistance; Villas such as Villa Gallia and Villa Saporiti; Towns such as Brunate and Cernobbio; Churches such as Santuario del S.mo Crocifisso and Como Cathedral (Duomo).